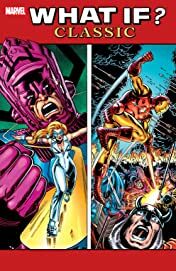 Iron Man stuck in time and Dazzler stuck in space! Elektra lives, Yellowjacket dies! 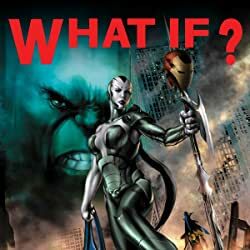 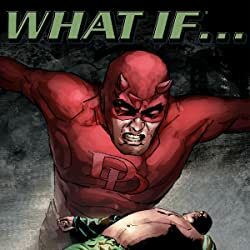 The FF if they never got powers and Nova if he never lost them! 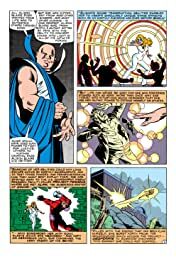 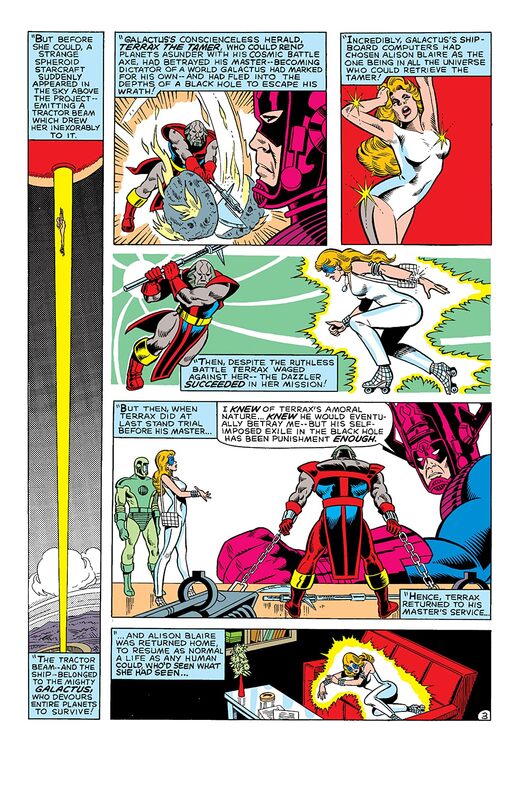 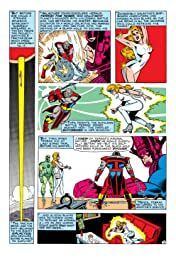 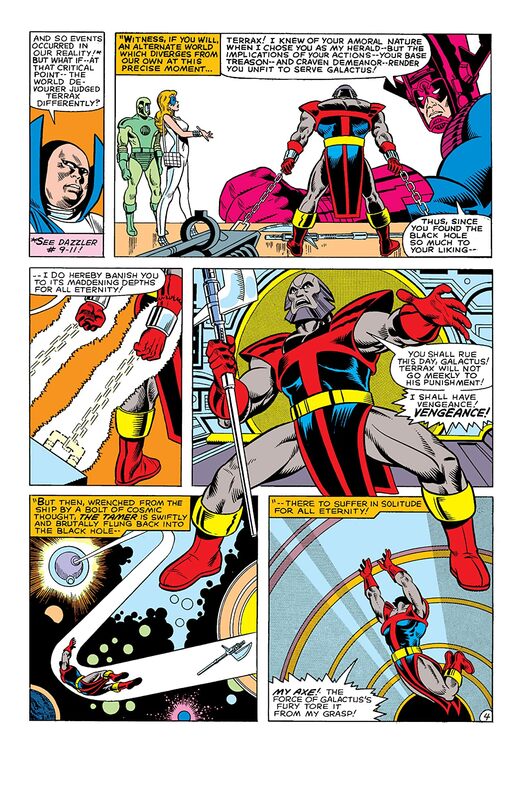 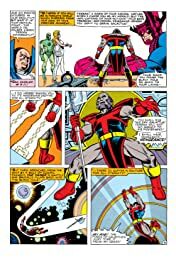 Mortals, mutants and monsters - plus early yet brief resurrections of Phoenix and Captain Marvel, along with many other alternate oddities! 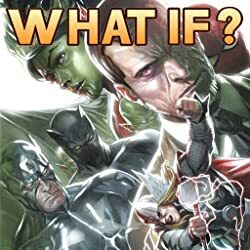 All part of Marvel's sixth collection of quantum continuity! 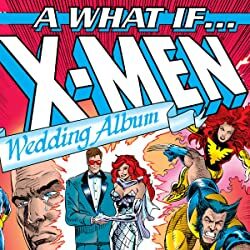 Secrets of past, future and sideways revealed! Featuring Howard the Duck, Obnoxio the Clown, Aunt May and more!